The caprino plus urinal is cost saving and hygienic. 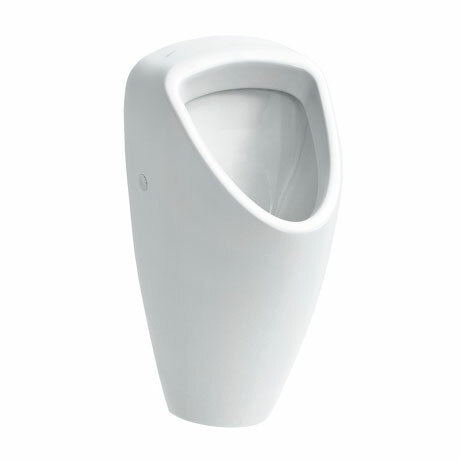 Visually appealing, the conical design of caprino plus also conceals ingenious inner workings in the shape of a 1 litre siphonic urinal which saves water and costs and is also completely odourless. Ideal for public and highly frequented sanitary amenities.